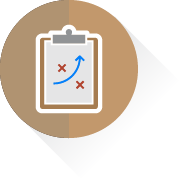 Climate is hot and tropical, with temperatures ranging from 77º (25º C) to 86º C (30ºC), but can even reach 104º F (40ºC) in summer (December to February). 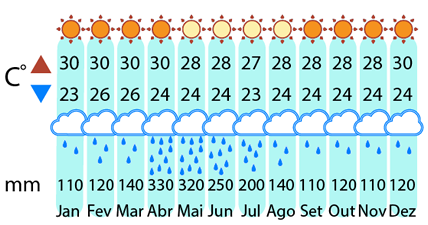 Sun shines all year round, while rains are more frequent during winter, from May to August. 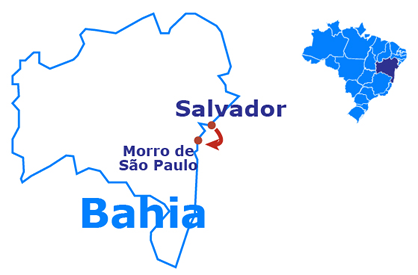 08:00 am departure to the port city of Salvador, where you will continue with the catamaran leaving at 09:00 to reach Morro de São Paulo. 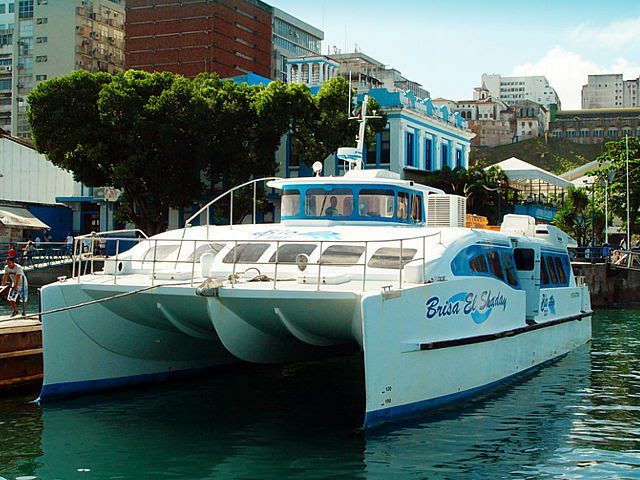 During the trip the boat sways constantly, so we recommend to those who are sensible to motion sickness, to take with them the anti-nausea tablets. 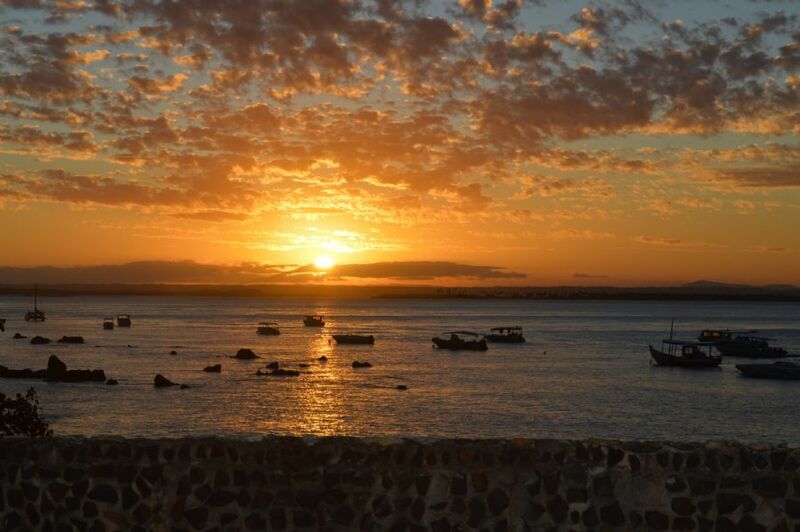 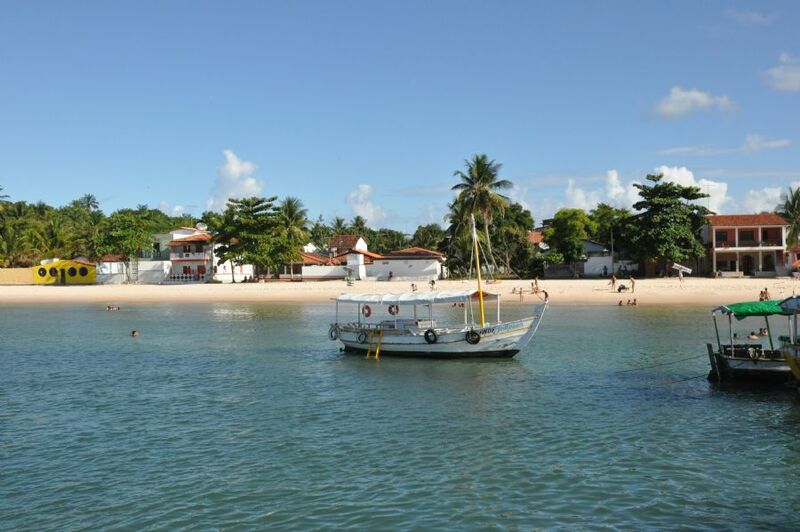 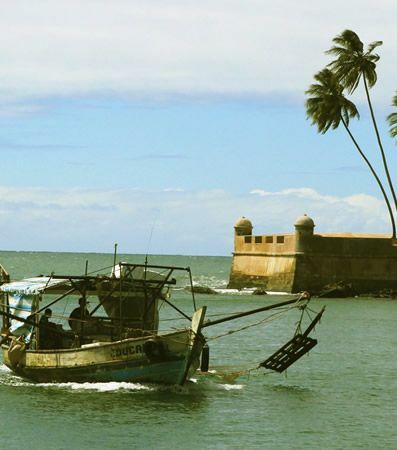 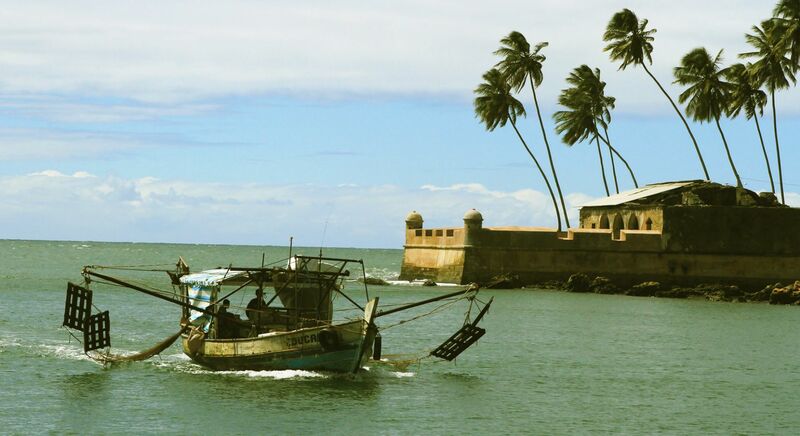 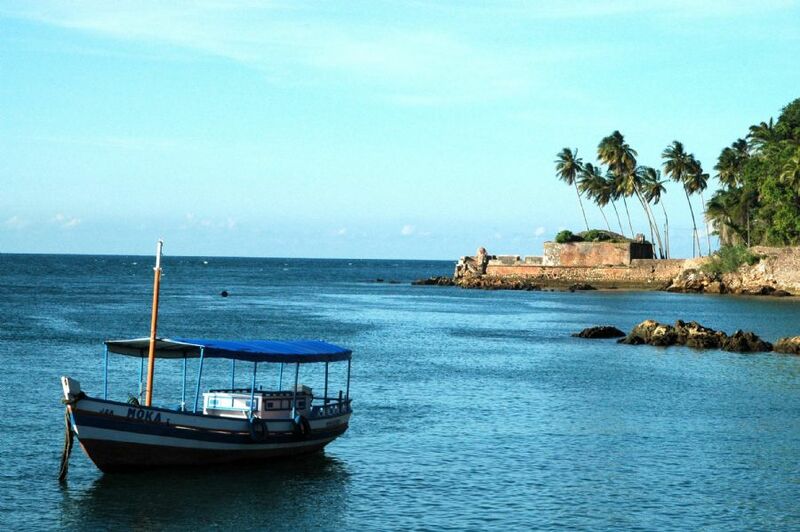 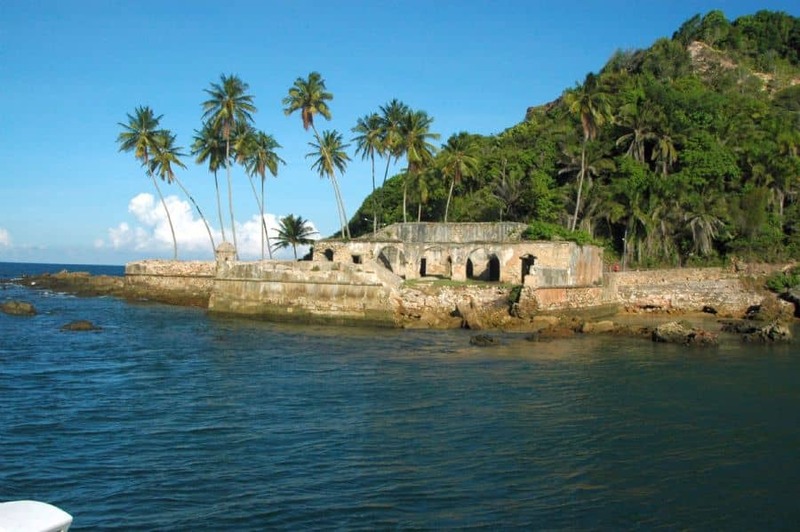 Arrival (scheduled at 11:00) at the port of Morro de São Paulo and accommodation at the pousada. 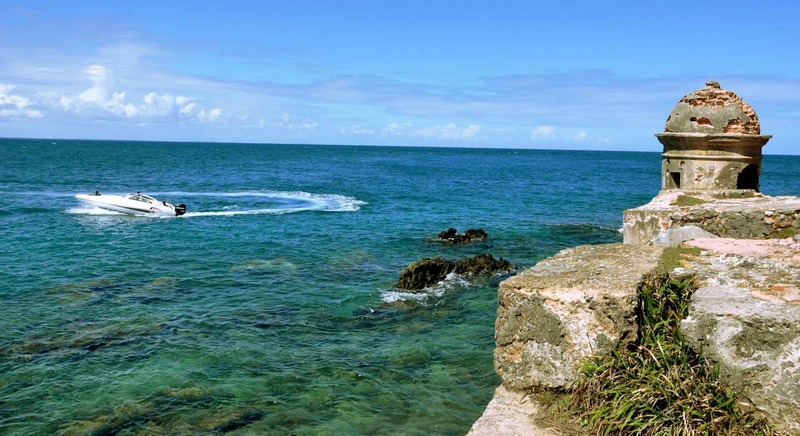 The route from the port to the pousada will be made walking, for heavy luggage you can bargain on site a person who takes your bags at the cost of a few reais. 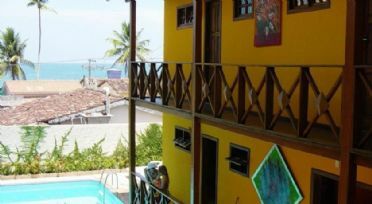 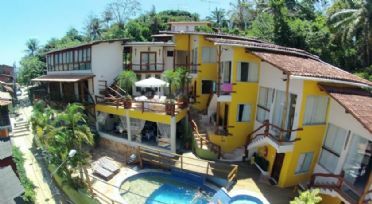 Overnight stay in Morro de São Paulo with breakfast included. Overnight stay at Morro de São Paulo with breakfast. 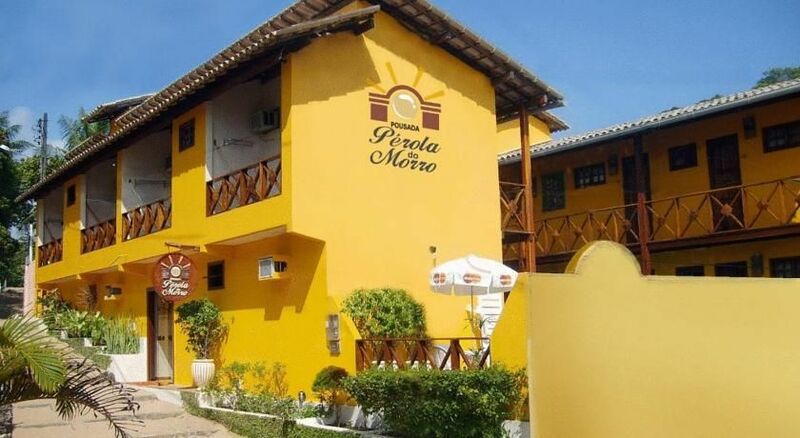 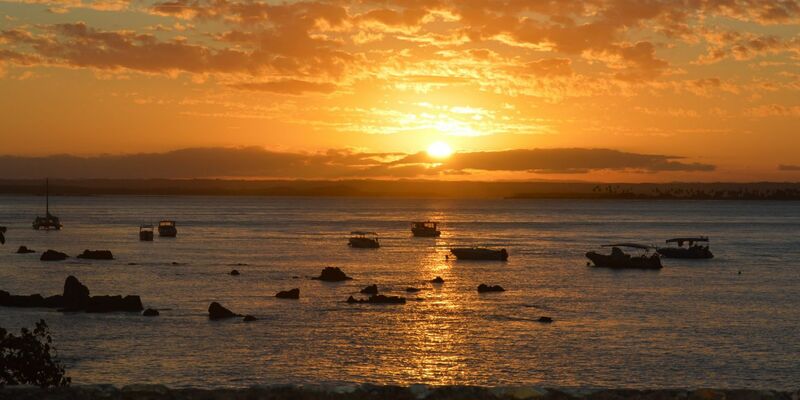 Breakfast in the hotel at 11:00 and transfer to the port of Morro de São Paulo from where you continue by catamaran departing at 11:30 to reach Salvador, arrival at 13:30. 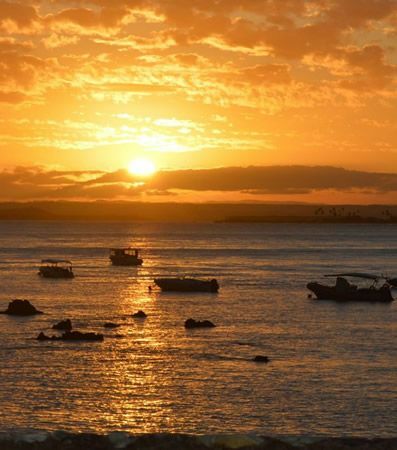 Tickets of catamaran for Morro de Sao Paulo. Pousada Perola do Morro, 50 metres from Primeira Praia, offers an outdoor pool and free Wi-Fi. All air-conditioned rooms have satellite TV and a minibar. 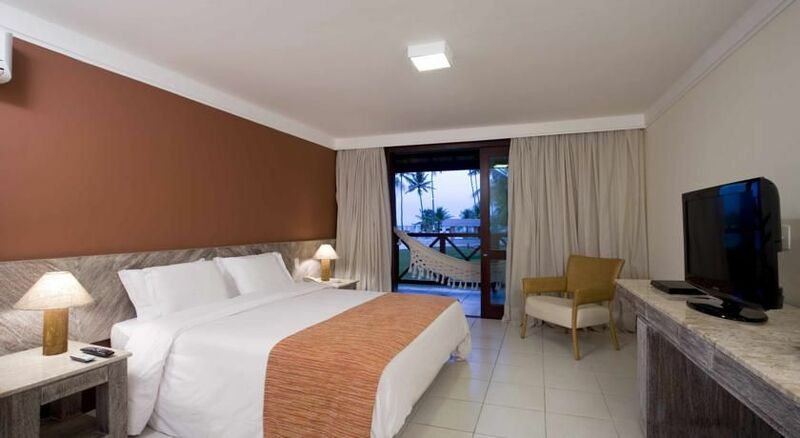 Some rooms come with a private balcony and a hammock. 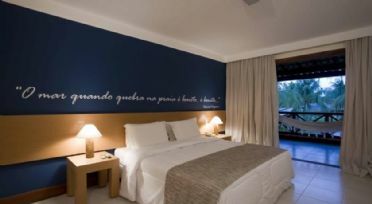 Each room of Pousada Perola do Morro is simply designed and fitted with modern furnishings. 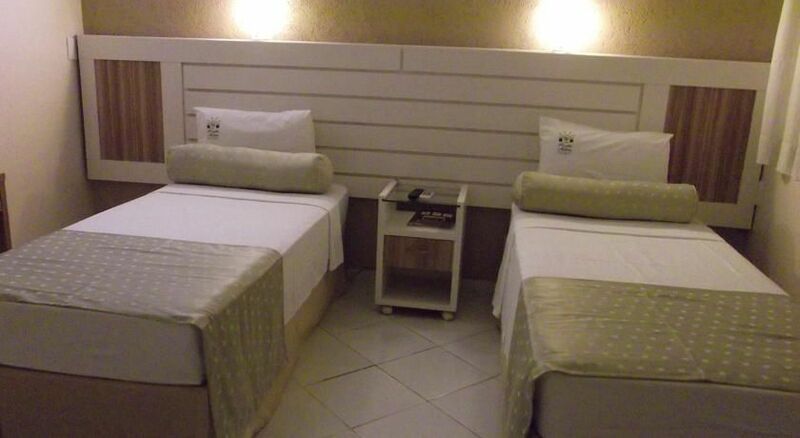 Guests can benefit from the hotel’s game room. 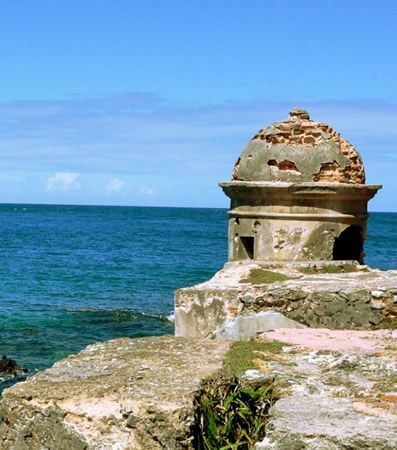 Pousada Perola do Morro’s front desk is open 24 hours. 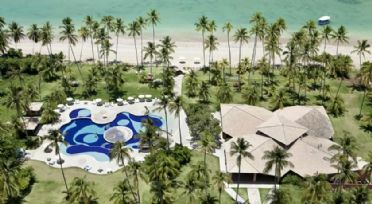 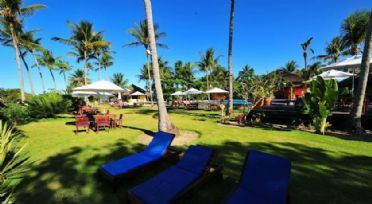 Pousada Safira Do Morro is a picturesque beachfront hotel situated 150 metres from Primeira Praia Beach. 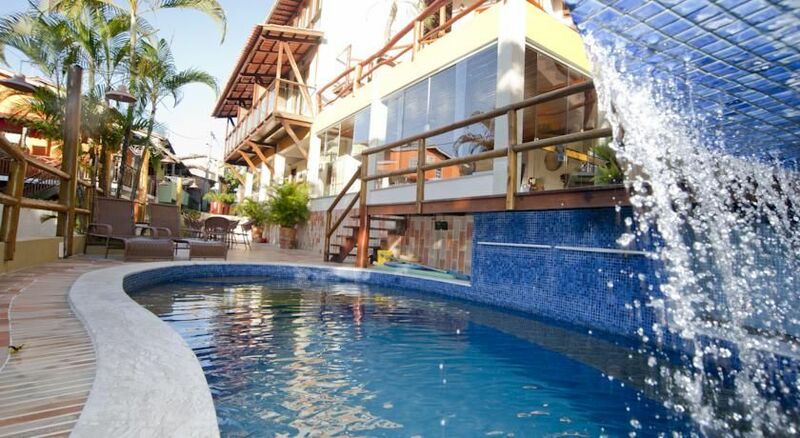 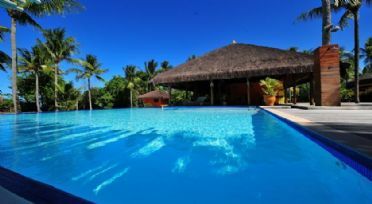 Guests can enjoy the outdoor swimming pool, jacuzzi and elegant wooden sun deck. 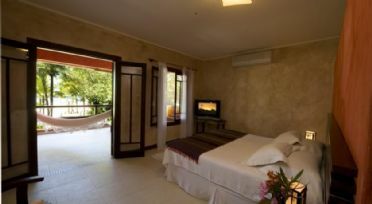 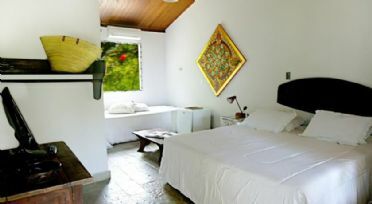 The rooms at Safira do Morro are cosy, with flowery fabrics and country furniture. 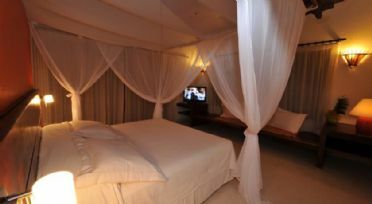 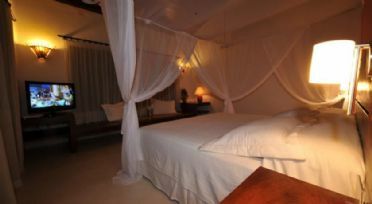 All are equipped with air conditioning, a minibar, and have en suite bathrooms. 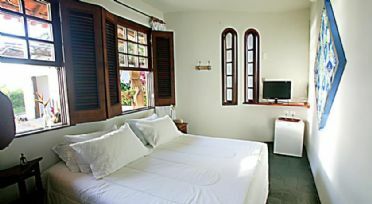 Ample windows offer a view of the gardens. 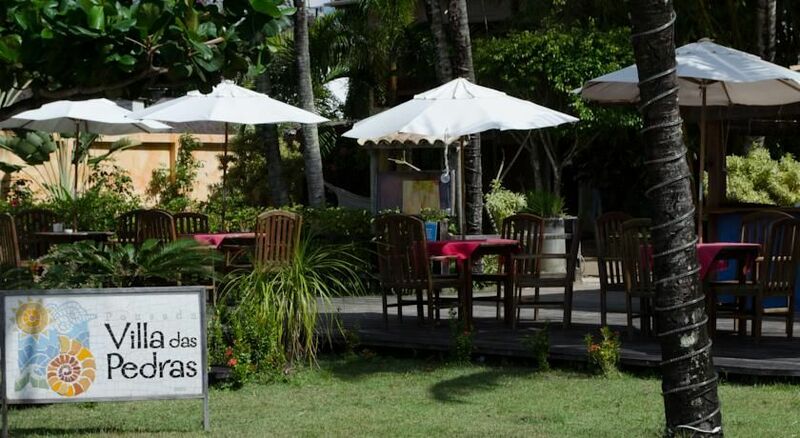 A breakfast buffet with croissants, natural juices and jams is served daily. 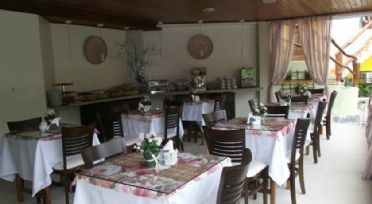 For dining, the hotel is 100 metres from the centre, which offers several lively restaurants and bars. Villa das Pedras Pousada is located in front of Segunda Praia beach in Morro de Sao Paulo. It offers free Wi-Fi and rooms with a private balcony and hammock. 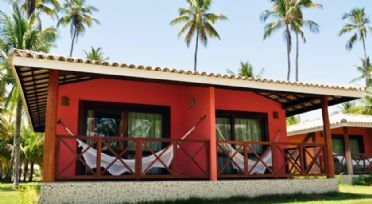 Located on the first floor, the colorful rooms at Villa Das Pedras Pousada have cable TV, air conditioning and a minibar. 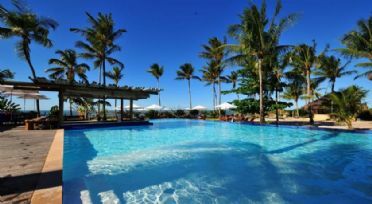 The hotel’s buffet breakfast can be enjoyed by the large outdoor swimming pool, which overlooks the beach. 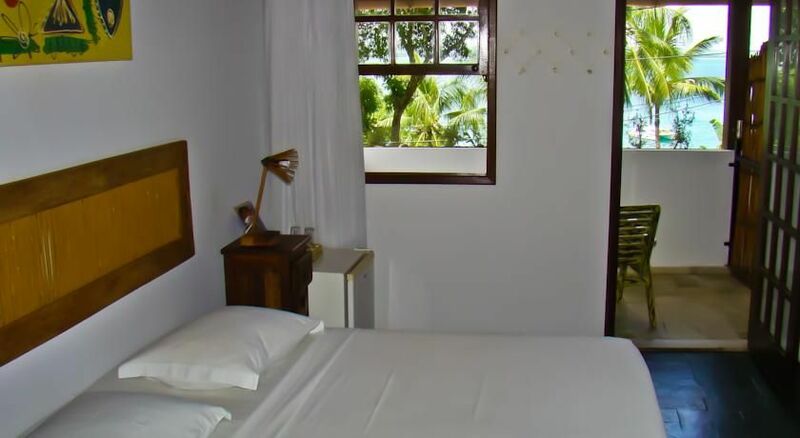 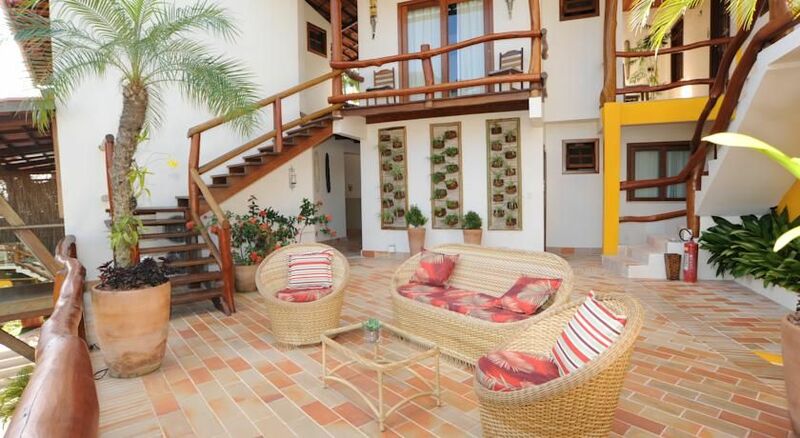 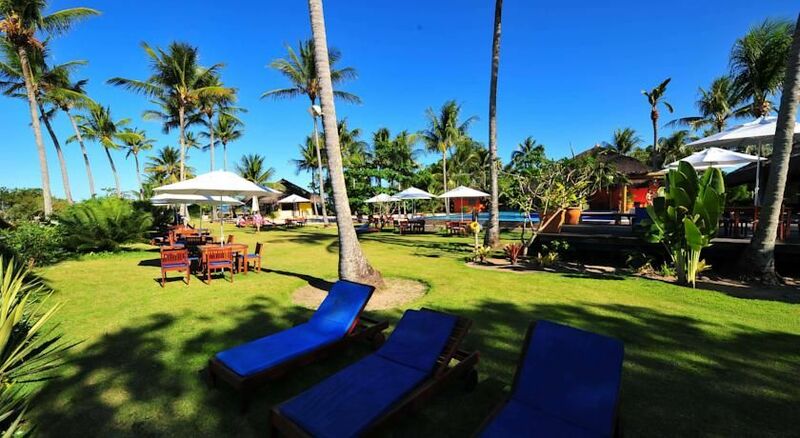 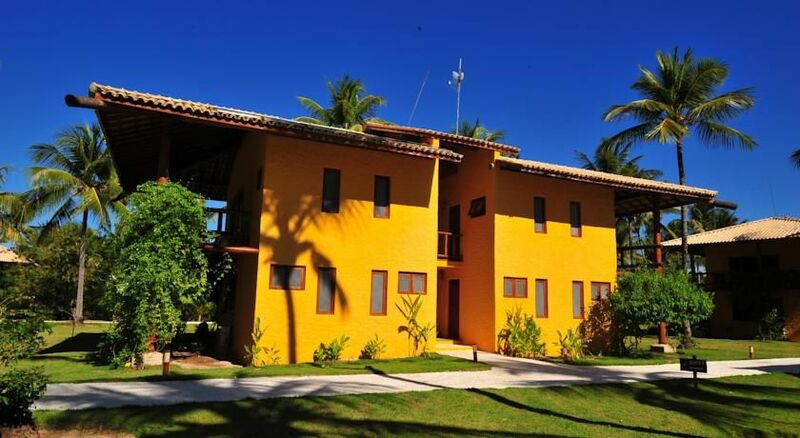 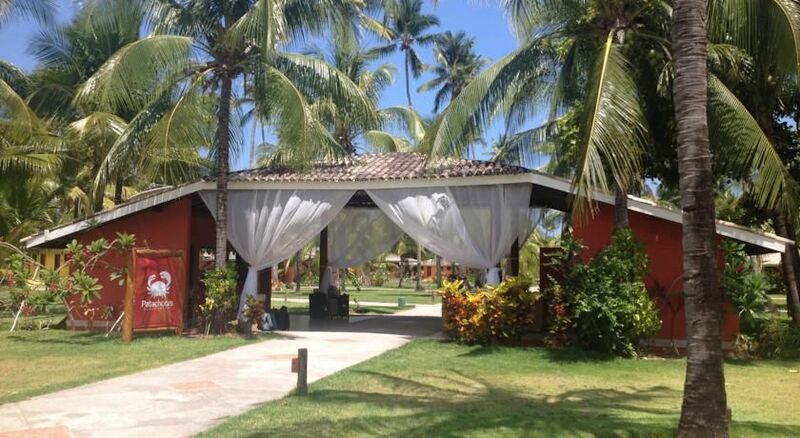 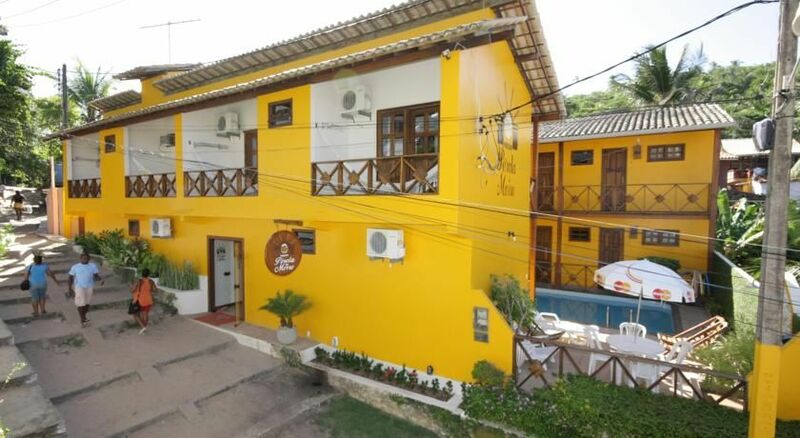 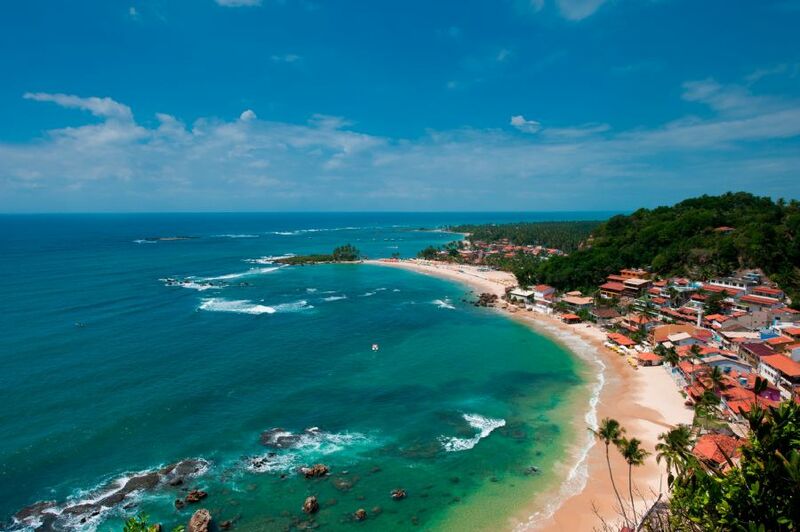 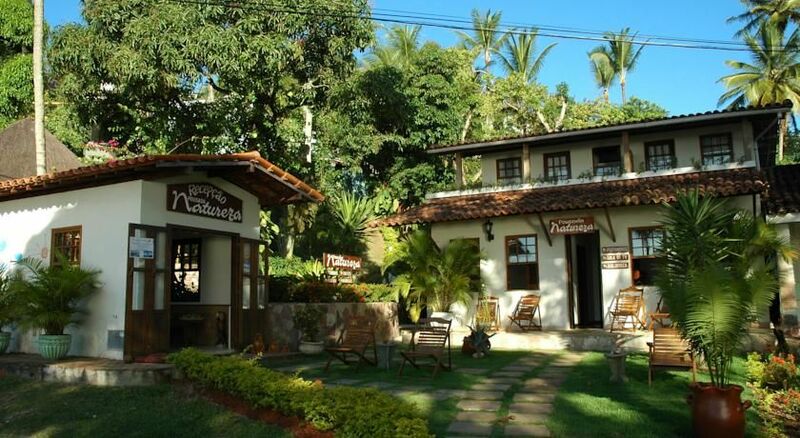 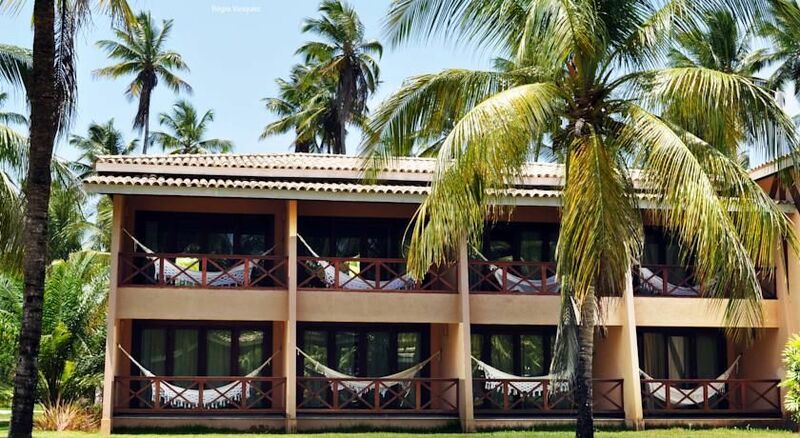 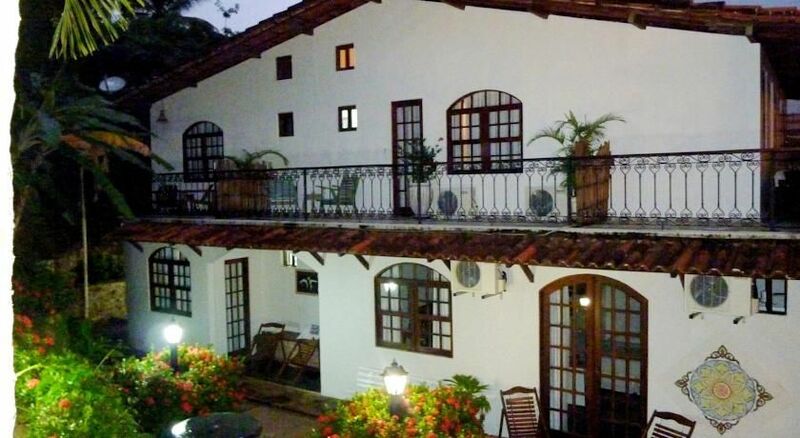 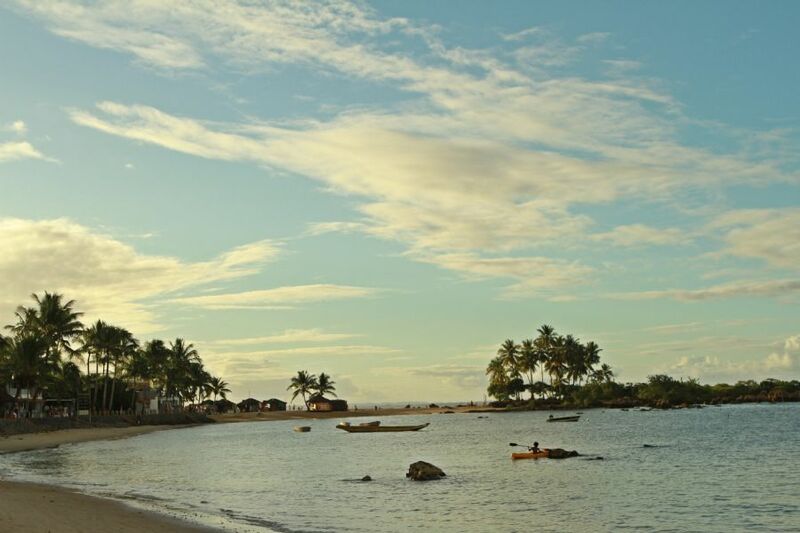 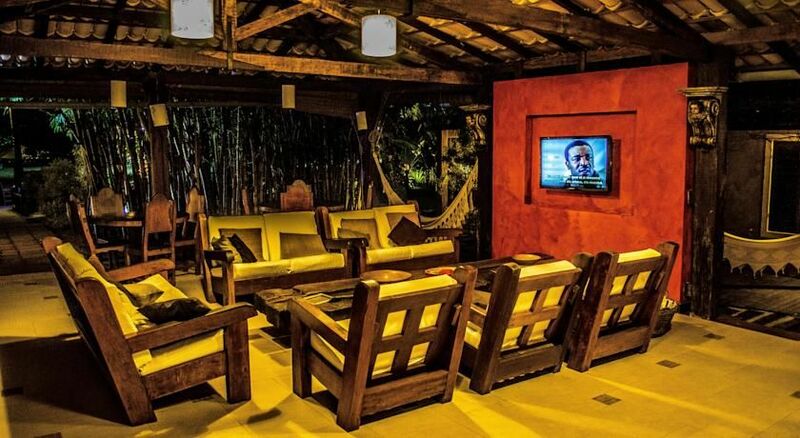 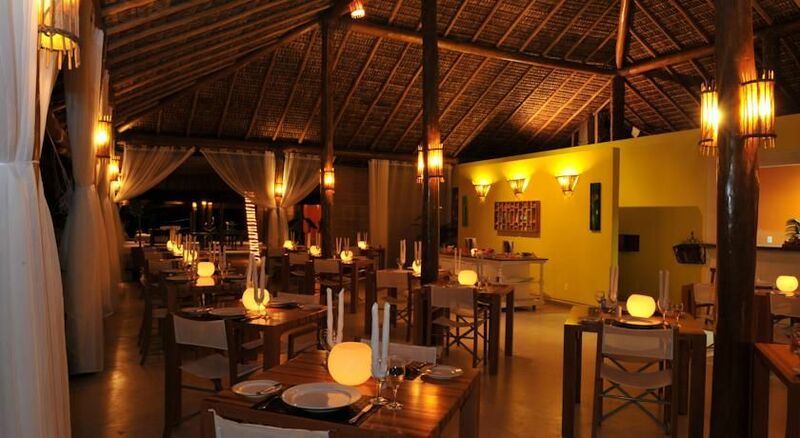 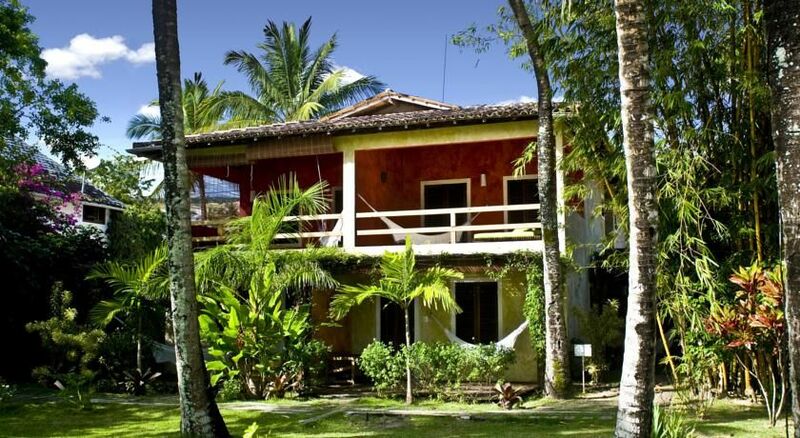 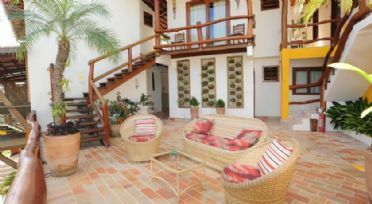 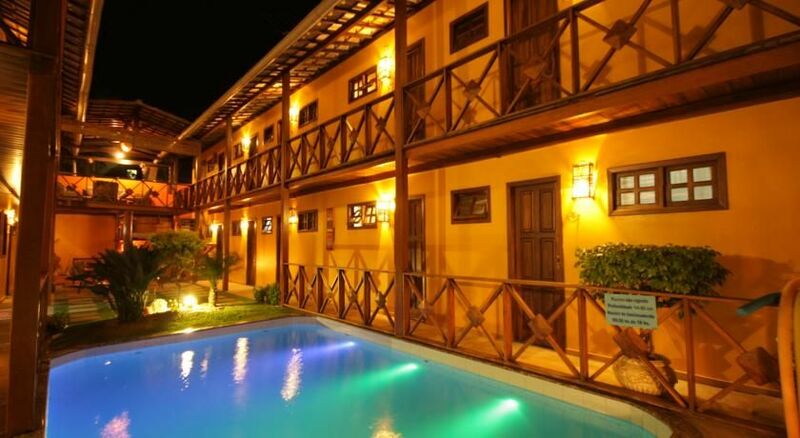 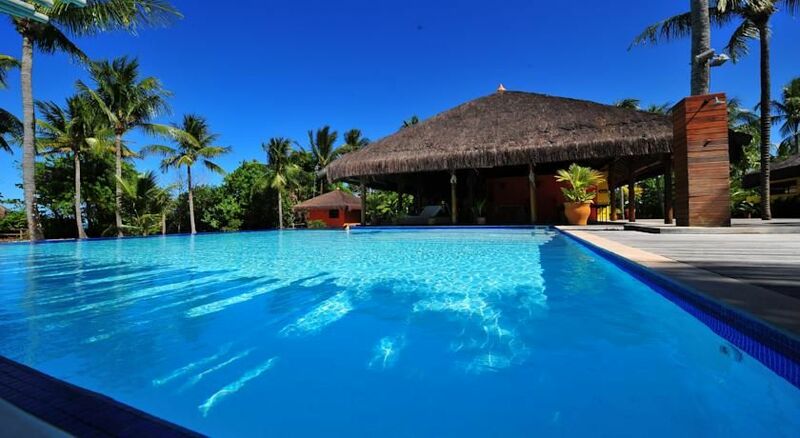 Located in the tranquil Morro de São Paulo, the Pousada Natureza offers modern accommodation near the beach. 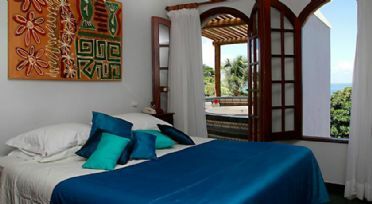 It features an expansive pool overlooking the sunset from the Tinharé Bay. 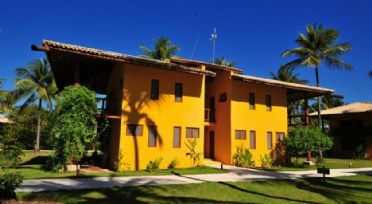 The units at Pousada Natureza are spacious and airy. 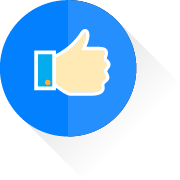 Each one offers a blend of modern décor and traditional designs. In addition to sailing, activities at the club also include kayaking, water skiing and wind surfing. 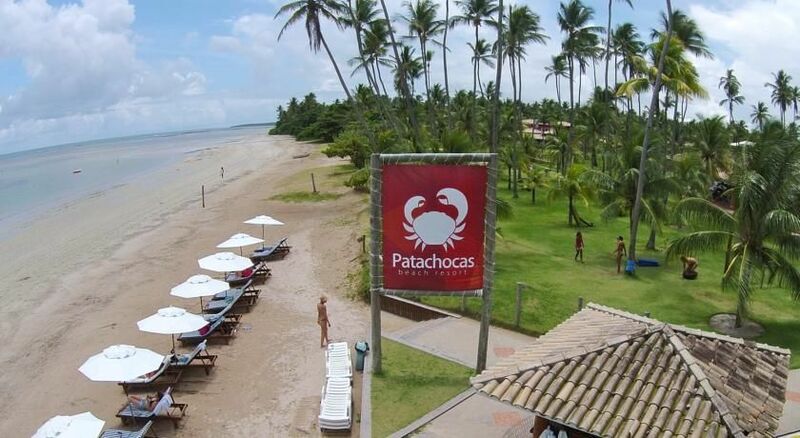 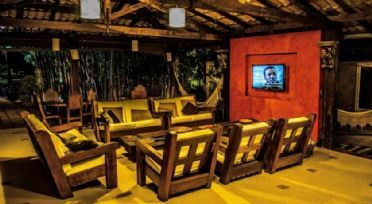 Located in an old coconut farm near the beaches of Morro de São Paulo, Patachocas Eco Resort offers bungalows with free Wi-Fi and cable TV. Facilities include outdoor swimming pools. 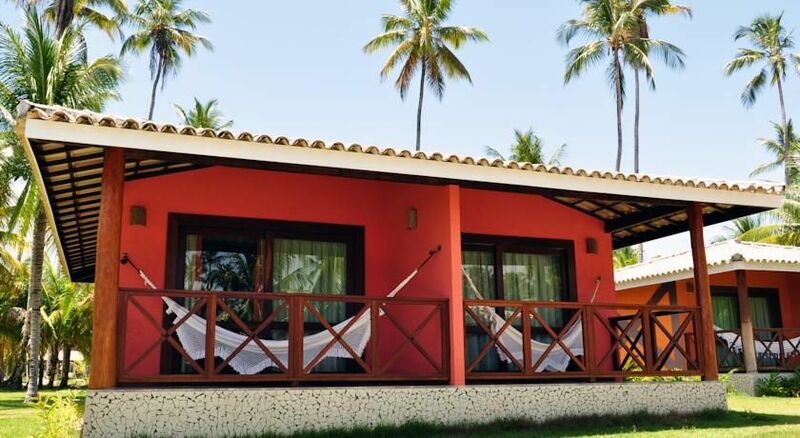 All bungalows of Eco Resort Patachocas are equipped with air conditioning, a minibar, and a balcony with views of the tropical grounds. 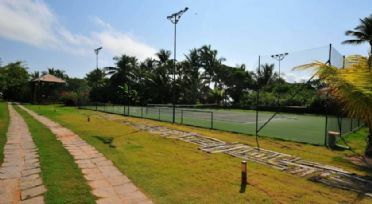 Other facilities include a tennis court and a game room. Villa dos Corais offers free breakfast buffet and is situated right in front of the popular Terceira Praia beach and the Quarta Praia beach. 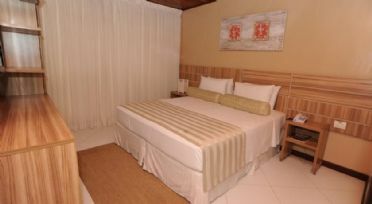 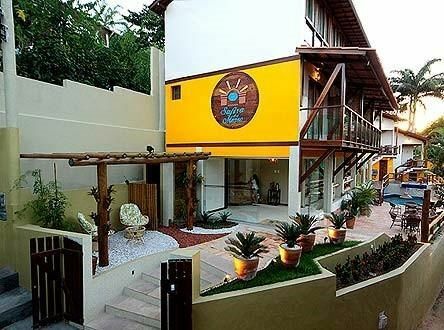 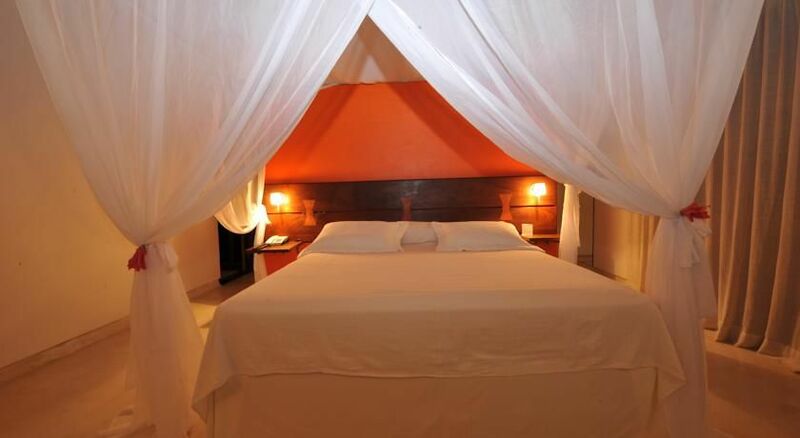 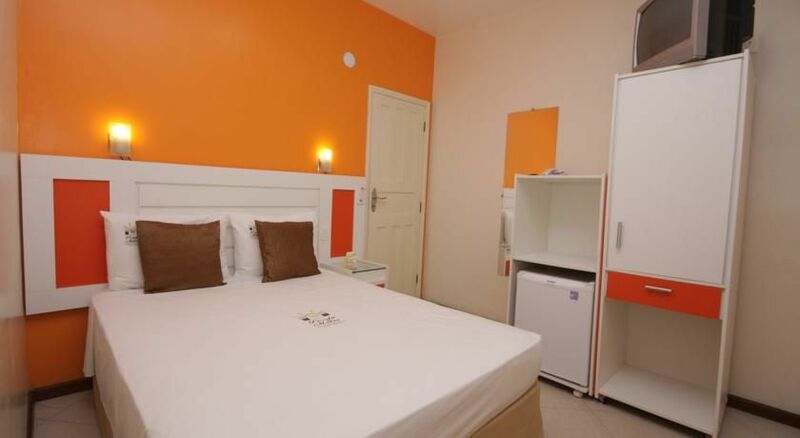 The rooms are comfortable and equipped with air conditioning, cable TV and a balcony. Some rooms have ocean view. 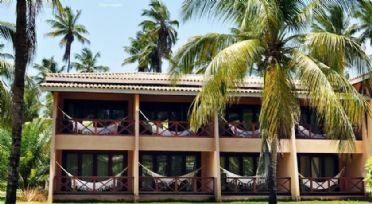 Guests at the Vila dos Corais can make use of the outdoor swimming pool, tennis court and fitness centre.